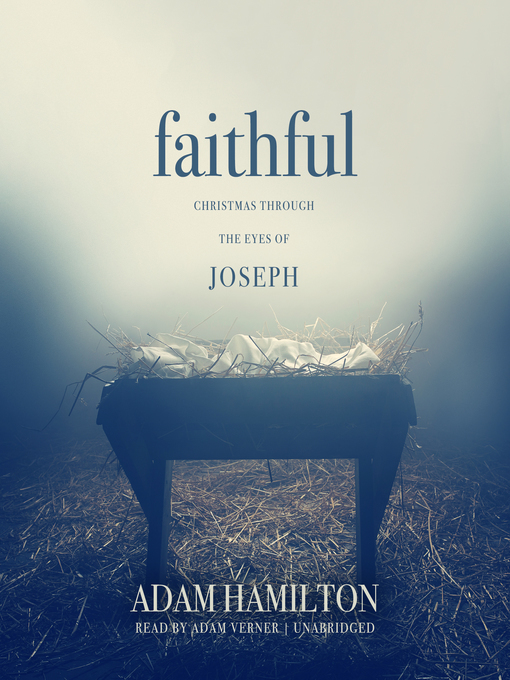 After listening to this book, you will understand how Joseph's story is much like our own. In life, we encounter circumstances that we would never have chosen for ourselves. At times it can be tempting just to walk away. Joseph provides us with a great example of humbly obeying God, even when we don't understand, and faithfully moving forward in the strength that God provides.